Reissue of PK-29 under the AMT label. 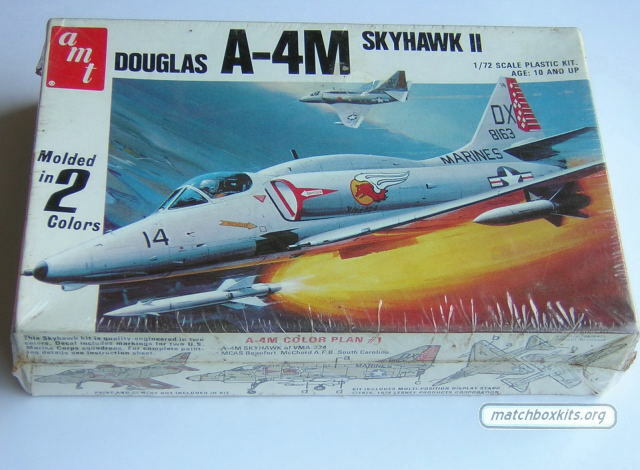 This was an experiment in which both Matchbox and these AMT kits were simultaneously released on the US market. The marketeers wanted to find out which brand would sell better.